Olympia is one of the more attractive capital cities in the United States. 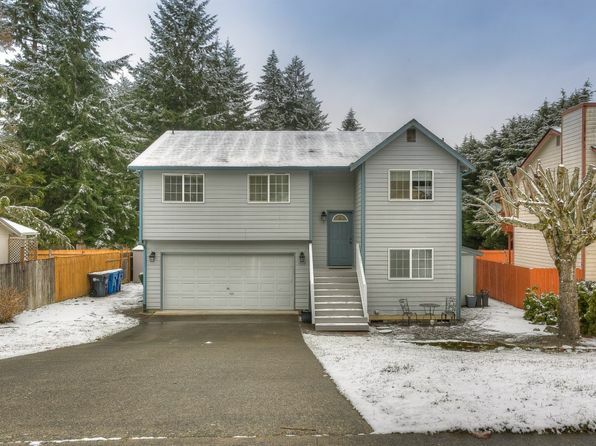 While there is heavy industry to the north toward Tacoma, Olympia is a clean, mid-sized capital city with a distinctively Pacific Northwest small-town feel. Outdoor recreational opportunities are abundant; Olympic National Park, Mount Rainier National Park, and the Washington coast are all within a day’s drive. 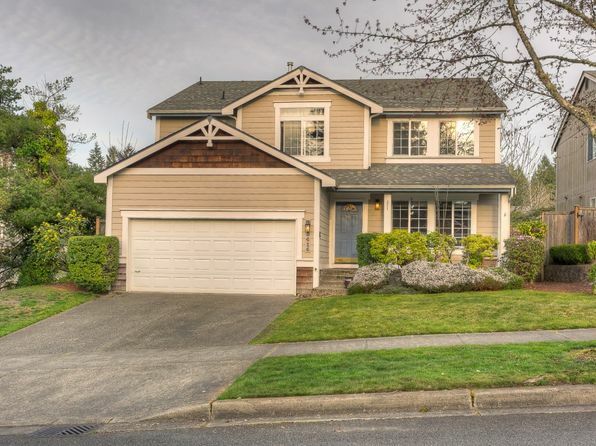 Excellent city amenities and services are available in Seattle, although traffic can make the drive challenging. The population is highly educated and most of the area has a well-kept appearance. The clean, quiet downtown waterfront is well-used and inner neighborhoods are livable. 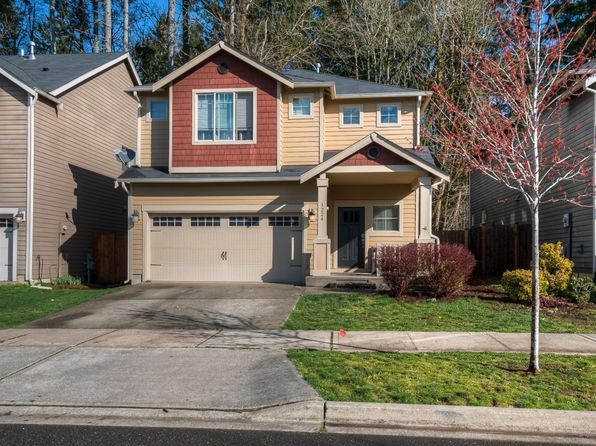 As with much of the Northwest, large, unattractive expanses of residential sprawl aren’t found; most residential areas feature individual homes or small single street developments set among the woods. The small, progressive Evergreen State College adds a college presence, and there is abundant local music and entertainment. Employment is a bit of a challenge but current trends and projections are strong. There are two military installations just north of town; and many commute north towards Tacoma or Seattle. The area’s lush greenery owes its existence to the marine climate, which brings a downside- the area is the sixth cloudiest city in the nation and one of the rainiest. Nearby hydroelectric power brings some of the lowest utility costs in the country. Local terrain is hilly and wooded with tall coniferous trees and low mountains to the west, high mountains (the Cascades) to the east, and gradually flattening forest and farmland to the south and east. The marine climate is characterized by mild, generally dry summers and wet, mild winters. Autumn rains from frequent Pacific weather systems usually begin about mid-October. Rains continue with few interruptions through spring. Pacific storms can be strong but the Coast Range moderates winds. Summer highs are a comfortable 70 to 80 degrees with clear skies 2 out of every 3 days. Winter daytime temperatures are in the 40’s and low 50’s with nighttime temperatures in the 30’s. Occasional blasts of Canadian air drop temperatures into the 10’s and 20’s. Snow accumulations sufficient to disrupt traffic occur infrequently. There is some fog, mainly in spring and fall. 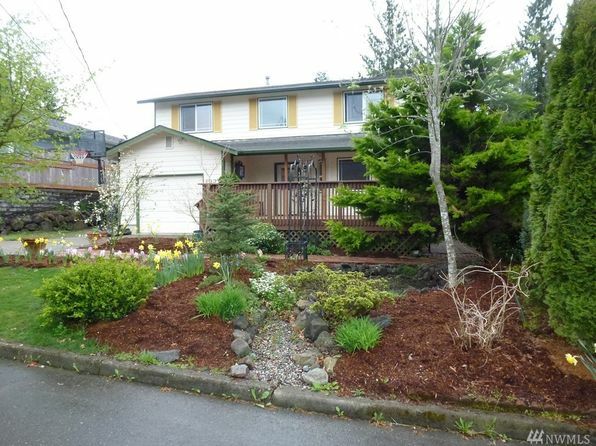 The median home price in Olympia is $327,200. Browse Homes in this Range. 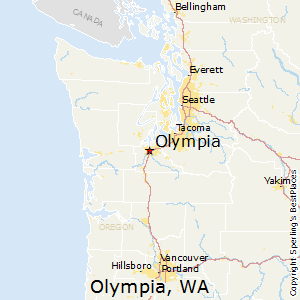 Compare Olympia, Washington to any other place in the USA.